Samsung has scheduled an Unpacked event on February 20 to launch the Galaxy S10 lineup. 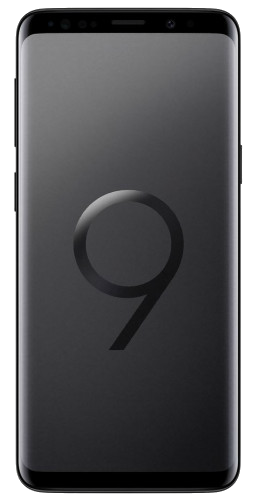 As the company prepares to launch its latest flagship smartphones, it has decided to officially slash the prices of the Galaxy S9+ variants in India to make way for the new offerings. The announced price cuts do seem substantial and can attract buyers who are currently in the market for a premium device. 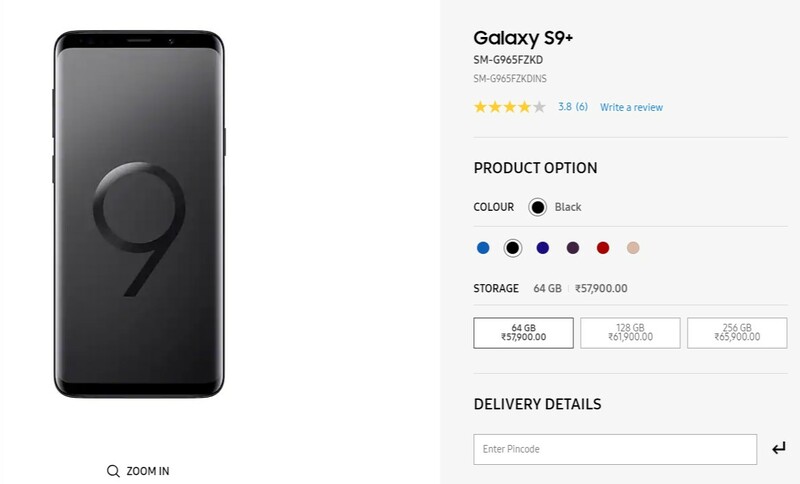 The Galaxy S9+, which was launched at a starting price of INR 64,990 (~$900), is now available for INR 57,900 after a price cut of INR 8,000. The 128GB storage variant is now sold for INR 61,900, down INR 7,000 from the INR 68,990 launch price. The official price of the 256GB variant, on the other hand, is slashed by INR 8,000 from INR 72,990 to INR 65,900. Since retailers tend to offer discounts and exchange offers on official prices, the actual amount that customers need to pay to own one of these capable devices might be even lower. It is common for companies to slash the prices of their last year flagship devices as they launch new models. Given that smartphone innovation has mostly plateaued and the Galaxy S10 series may not be a major upgrade from the Galaxy S9 lineup, it remains to be seen if these price cuts will cannibalize the Galaxy S10 sales.